Carbios and Toulouse White Biotechnology (TWB) have announced €7.5 million of funding from the Investments for the Future Program operated by ADEME to support, over a period of 39 months, the scale-up of the Company's industrial and commercial PET plastics and fibers biorecycling project. PET is one of the most common polymers on the market. 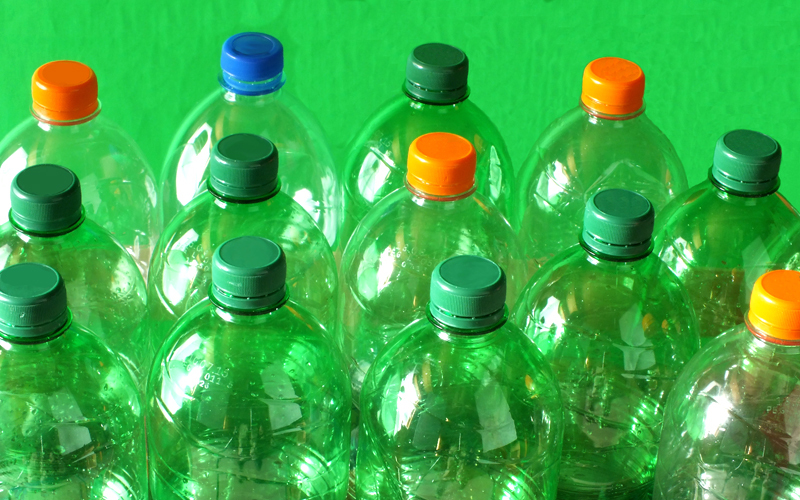 It is used to make everyday consumer goods such as bottles, packaging and fibers especially for clothing. 70 million tons of PET are produced each year from fossil resources. Since 2012, Carbios develops a process enabling to produce new virgin plastics from waste plastics according to circular economy principles. According to a new report by Second Harvest and Value Chain Management International, nearly 60 percent of food produced in Canada – amounting to 35.5 million metric tonnes – is lost and wasted annually. The shortlist for the Plastics Recycling Awards Europe 2019 has been published. The winners will be announced on 11 April, during the secondday of the Plastics Recycling Show Europe taking place at the RAI Amsterdam.